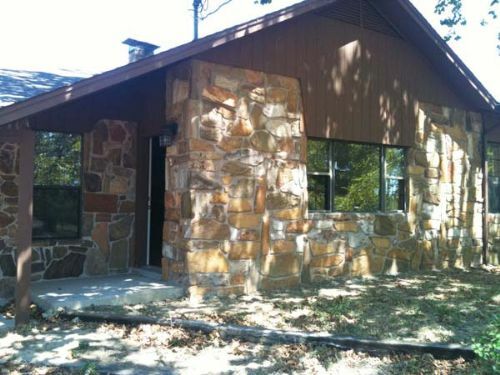 This property is 3.2 acres of land with some trees and a newly remodeled 3 bedroom, 2 bathroom rock house. The home consists of approximately 2100 square feet, has a large utility room, tile, new central heat and air unit, new appliances, new floor covering (vinyl and carpet) and fresh paint. A covered carport for 3 vehicles is attached to the back of the house.